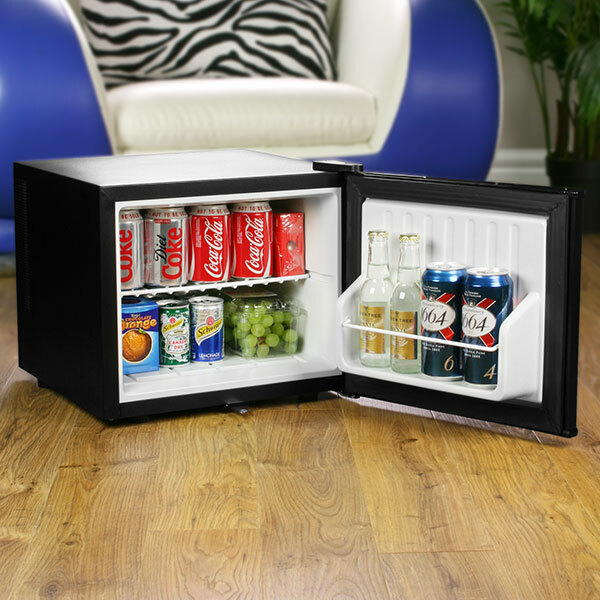 The ChillQuiet Mini Fridge offers a convenient and stylish way to cool down your favourite beverages. 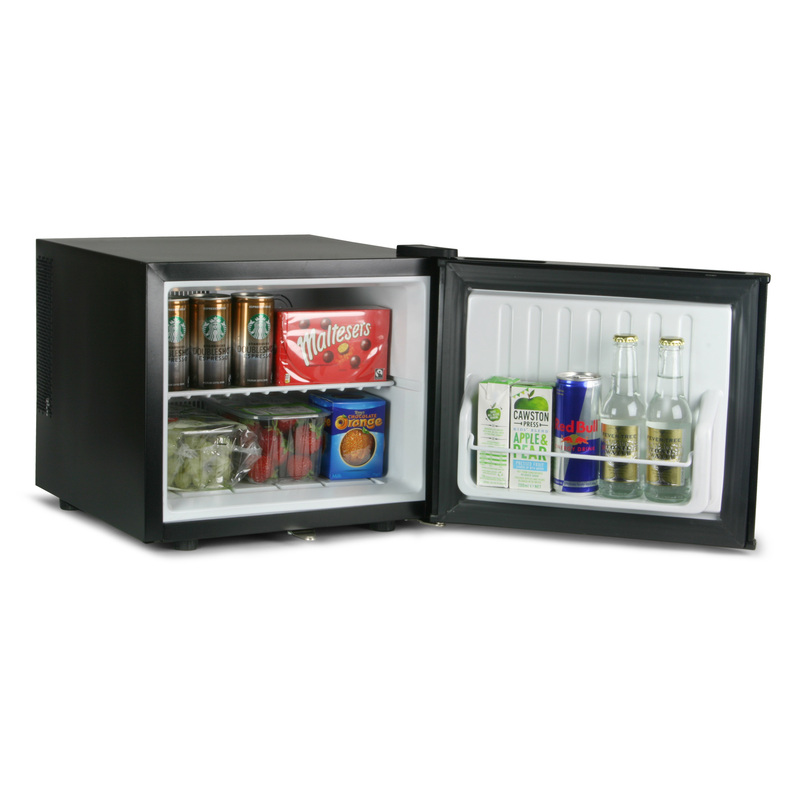 Perfect if you need some extra cooling capacity, this 17 litre fridge is ideal for living rooms, guest houses and offices. 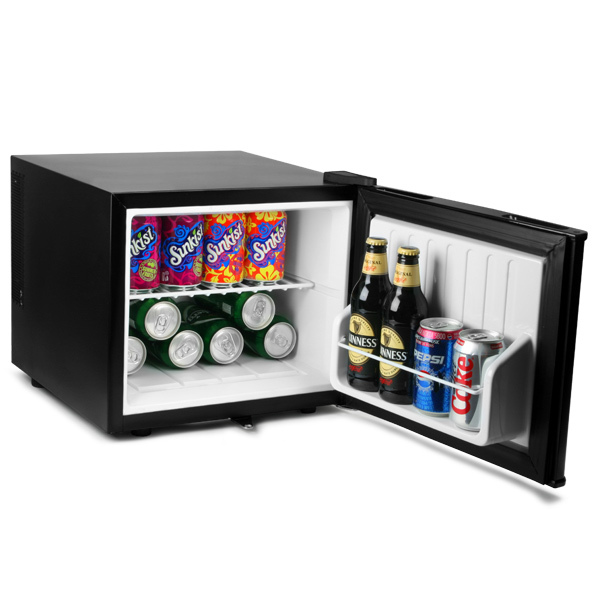 With a wide temperature range of 5°C to 18°C, this compact fridge is ideal for chilling a range of cans and bottles as it features a removable inner shelf and additional shelf unit in the door. 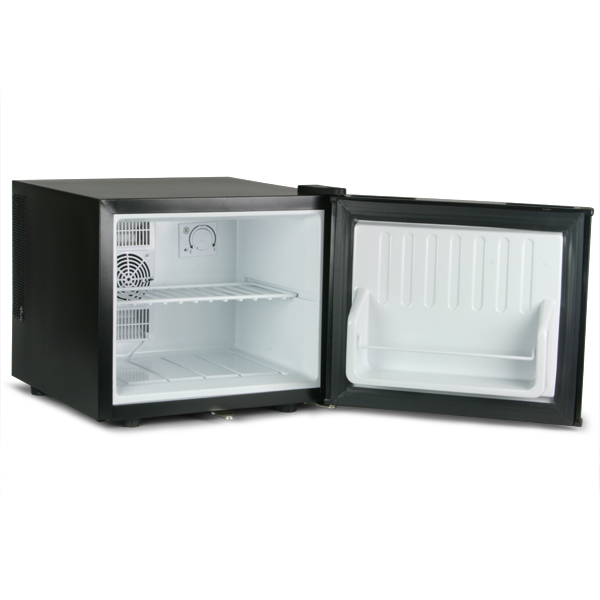 This quiet running fridge features an interior light and lock for your convenience, and thermoelectric cooling technology for an energy efficient design. 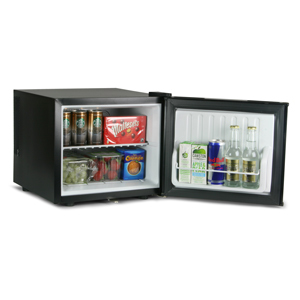 "Great little fridge, ideal for our small office area and keeps food and drink chilled nicely. 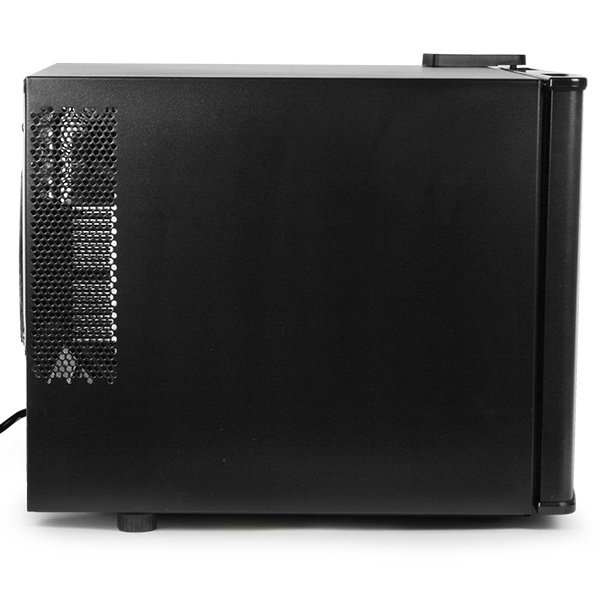 No noise and the best price I could find on the web for a 17l mini fridge. Very happy with this purchase and the service received. 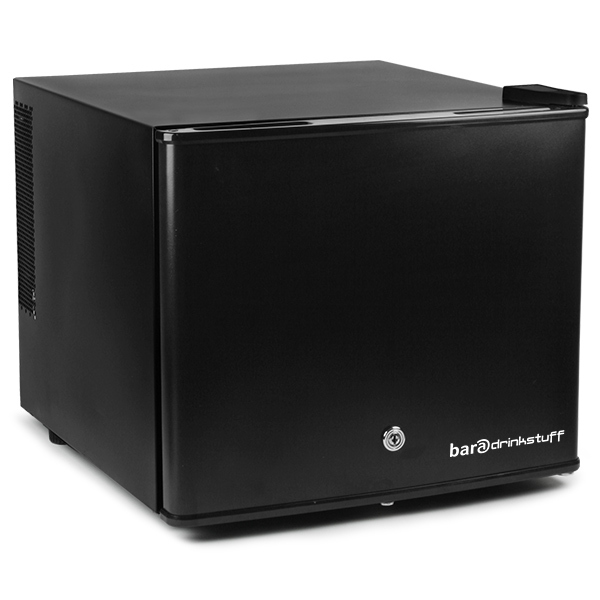 Thank you"
"Fridge arrived promptly, well packaged. 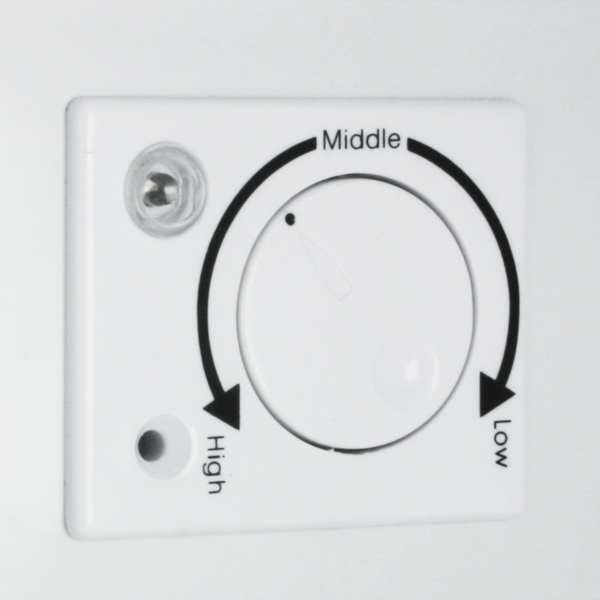 Works a treat and keeps the accurate temperature I needed for insulin storage." 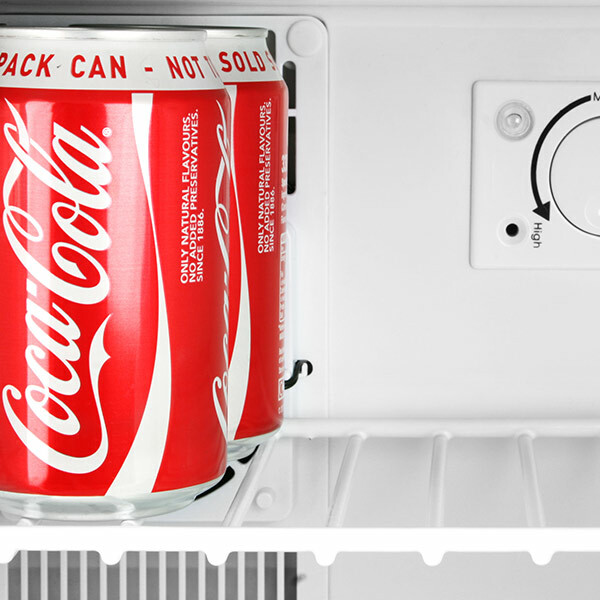 "After a lot of research, I settled on this for my studio. Just need to keep milk fresh for a few days at a time, and it does that very well, certainly in autumn temperatures, have yet to test it in a heatwave. 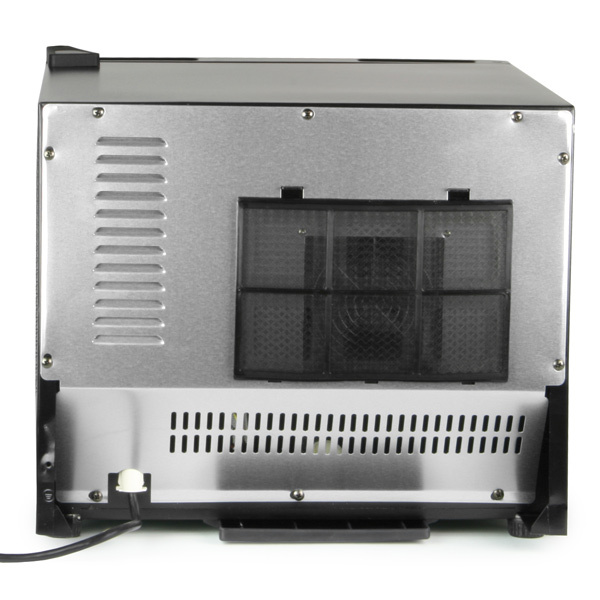 It only makes a quiet hum, and seems ideal so far." 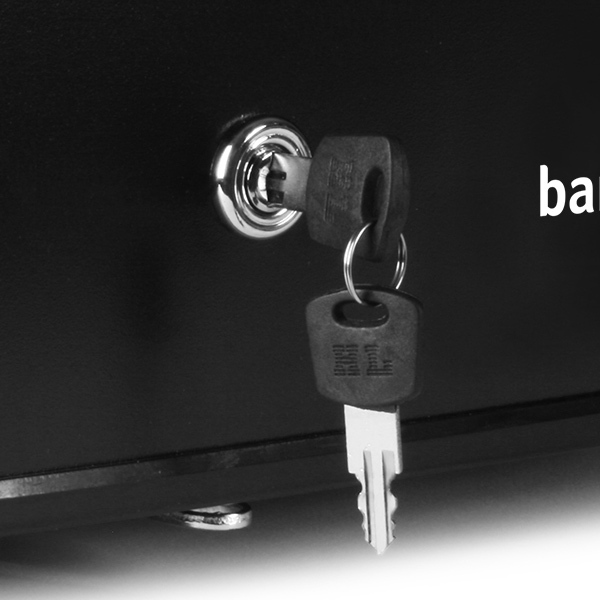 "Prompt delivery and great product"